The referendum to abolish the Seanad has been defeated. Returning officer Ríona Ni Fhlanghaile made the announcement at Dublin Castle this afternoon. 51.7% of votes nationally were against the abolition of the Seanad, with 48.3% in favour - a margin of 3.4%. The national turnout was 39.2%. 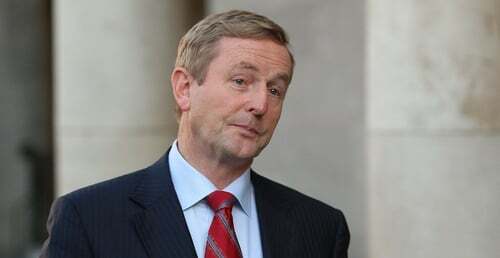 Taoiseach Enda Kenny said he was personally disappointed but respected and accepted the outcome of the referendum. 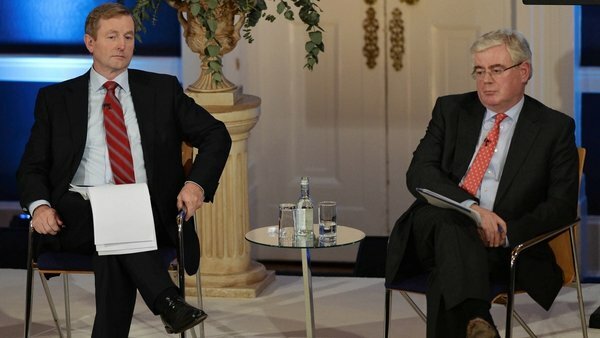 Speaking in Dublin Castle after the formal declaration, Mr Kenny said he would take time to reflect on what role the Seanad might now play in his agenda of political reform. It is four years since Mr Kenny first proposed a referendum to abolish the Seanad. Speaking after that proposal was rejected, the Taoiseach acknowledged that sometimes in politics "you get a wallop" and that happened today. Defending his handling of the campaign, the Taoiseach said this was not about leaders or parties but was a decision for the people. But he said that the campaign showed there was general agreement that continuous change and reform was needed in politics. He said he "must now reflect upon the best way" that the Seanad can be made "an effective contributor" to the changes he wants to make to the Irish political system. Fianna Fáil leader Micheál Martin said the Taoiseach now has a duty to engage with other parties and civil society in a serious discussion about real reform of parliament and government. Fianna Fáil had campaigned for a No vote. The second referendum, to establish a Court of Appeal, has been passed by a majority of almost two to one. The official result shows just over 65% of voters voted in favour of the court. The average turnout was almost 40%.